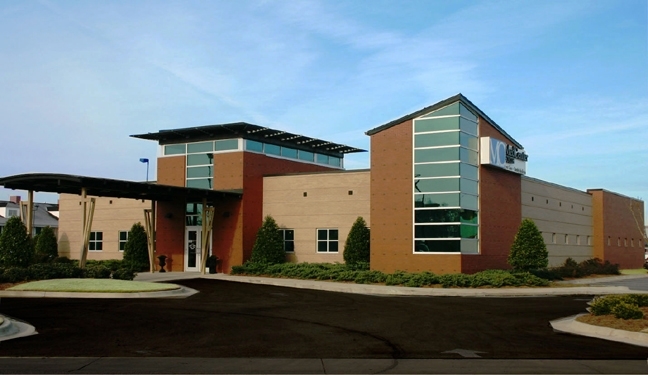 For more than 15 years Amason has served as the construction manager for The Radiology Clinic in Tuscaloosa, Alabama. 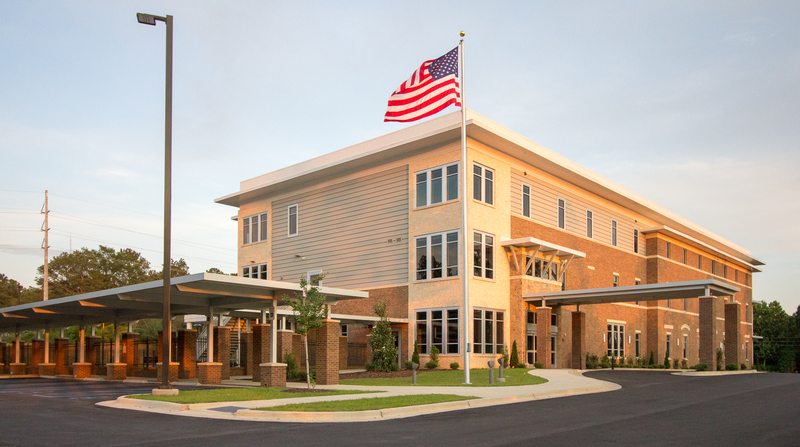 During that time, we have provided numerous renovation and expansion services at this diagnostic facility. Most recently we were responsible for the installation of a replacement roof system and upgrades to the roof and building sealant. We have also installed a CT/PET scanner suite, upgraded two MRI suites, replacing the existing machines with 3.0 T and 0.7 T models, and constructed a new MRI suite, installing a 1.5 T machine. 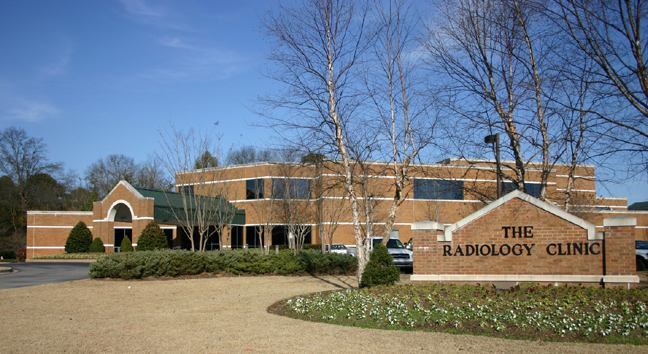 In addition to installing new imaging technology, our ongoing relationship with The Radiology Clinic has included renovating the nuclear medicine suites, constructing medical record and X-ray storage areas, and modernizing the computer room fire protection systems at the facility. All work has been completed without interruption of the clinic’s daily operations.